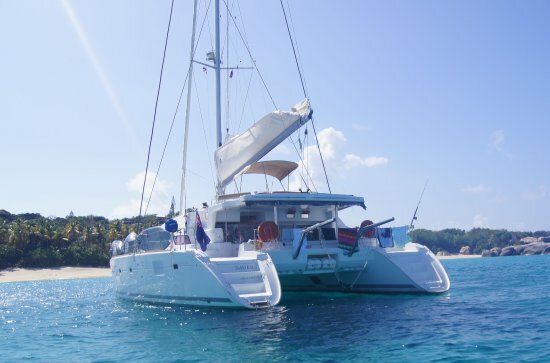 Selecting the spot for an Anchor during your Sailing Vacations can be one of the main decisions to make as your vacation experience depends on it. The first step in anchoring is to pick an anchorage spot. Try to arrive at your anchorage relatively early enough in the afternoon as there is a possibility that the spot can be occupied by some other boat. 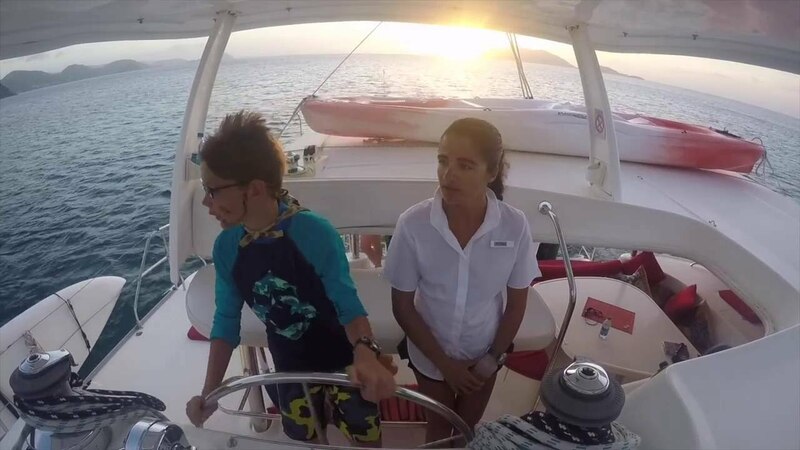 It is important to Anchor in the daylight as this allows you enough light to avoid any shoals or other hazards like rock/coral heads, fishnets or boats, or any ferries, freighters, mooring balls, crab pots and cables as taking care of this task in the daylight is also a safety precaution. April) many popular spots throughout the Caribbean may become very crowded as it can be heavily populated also. By arriving early enough to do the task, you may have some extra time to go somewhere else. When you are in the process of choosing an anchorage spot, there can be several things which should be considered. For example, is the anchor protected as a good anchorage can protect the boat from current weather & weather conditions which are expected from the forecast. 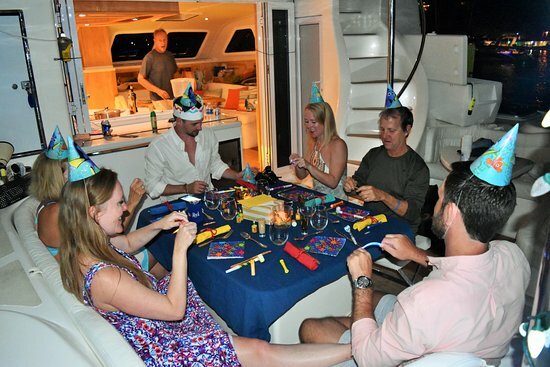 You can always call the experts at Perfect Caribbean sailing vacation & ask them all your queries over a call.